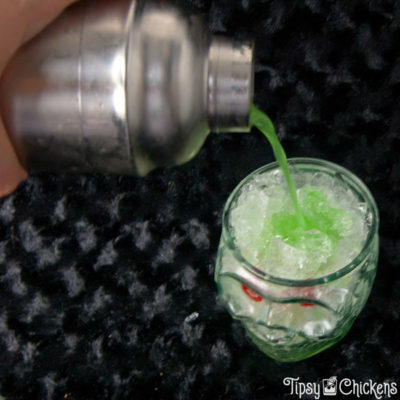 The main thing that got me interested in making cocktails at home was the desire for a cocktail shaker. I enjoy tiny rituals and filling up a shaker with ice and booze and extras then shaking the hell out of it is therapy to me. Shaking a drink serves a few purposes, it mixes everything up far better than stirring, it chills and dilutes your drink to a state of perfection. You can read all about that on my how to shake a drink tutorial. Right now we’re gonna revisit all my shaken cocktail recipes. Probably 8 out of 10 times I make a drink I’m whipping out the shaker, the exceptions are hot drinks and simple drinks with carbonation.